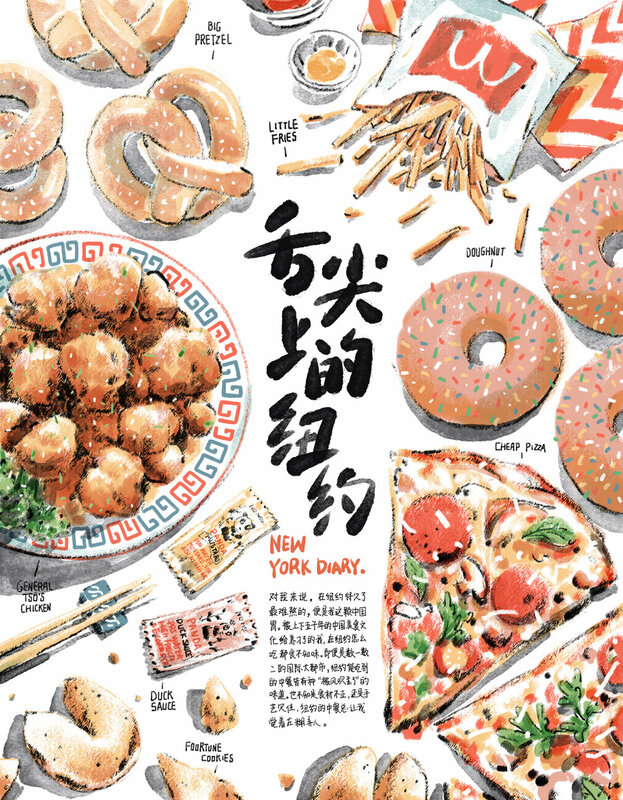 The New York Diary is a monthly visual column published by ELLE MEN China magazine. This project is a love letter to New York City from a foreign citizen's point of view. It talks about cultural difference and a sense of identity. Tools: Photoshop CS6, Ipad Pro, Apple Pencil, Astropad.